Remembrance Seventh Day Baptist Church is located in West Fort Worth, Texas. The Church rents facilities of Westridge Nazarene Church located at 3644 Alemeda St. Fort Worth, 76136. 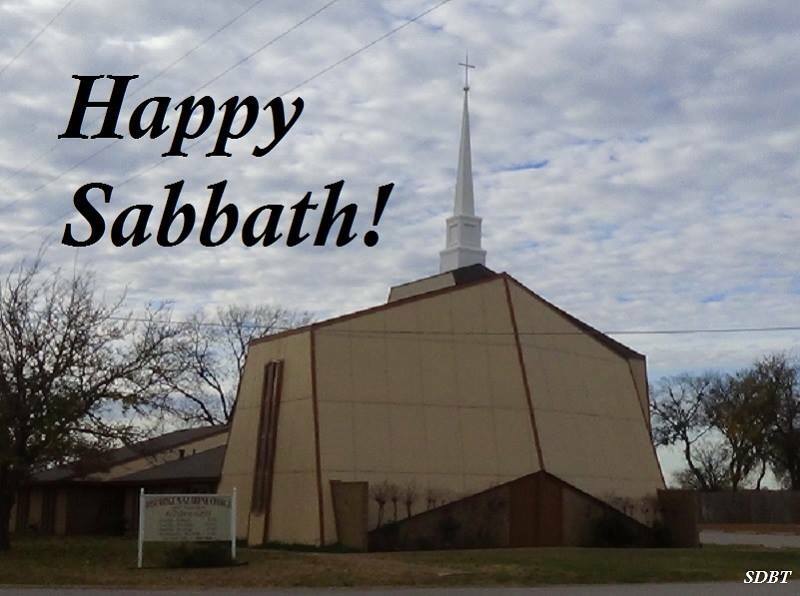 Services start at 10am on Sabbath with Sabbath School. Worship starts at 11 am. Facilities are available for nursery as needed. Seventh Day Baptists are Baptists who remember to keep the seventh day Sabbath holy. We are a Baptist church that is a little different. From our first church in America, founded in Newport, Rhode Island, in 1671, until today, Seventh Day Baptists have been a Christ-centered, Bible believing people with traditional family values. 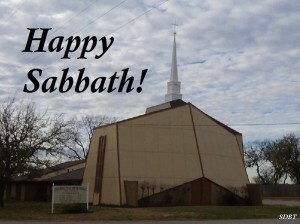 Seventh Day Baptists believe that the Sabbath is important to God and to people. However, we also believe that we are not saved by observing the Sabbath. In fact, we are not saved by keeping any of the Ten Commandments. The Apostle Paul says, “no one will be declared righteous in his sight by observing the law” (Romans 3:20). Seventh Day Baptists believe that we are saved because “God so loved the world, that he gave his only begotten son” (John 3:16). Jesus Christ came to earth to die and shed His blood so that people could be saved. Only those who surrender their lives to Jesus Christ will be saved. Though we are not saved by observing the Sabbath, we keep the Sabbath because we love the Lord. Jesus said, “If you love me, keep my commandments” (John 14:15). Love is the reason we keep the Sabbath holy and obey all of the Ten Commandments. We also keep the Sabbath holy because we believe Jesus when He tells us that “the Sabbath was made for man.” We believe that the Sabbath was given for man’s benefit. The Sabbath truly is a gift of time for our benefit. With churches in North America and in over twenty countries, you may find a church home among our family-oriented people.